Colombia’s Ambassador to the US, Francisco Santos, was among those at an off-the-record seminar entitled, “Assessing the Use of Military Force in Venezuela,” sponsored by an influential Washington-based thinktank, the Center for Strategic and International Studies (CSIS). 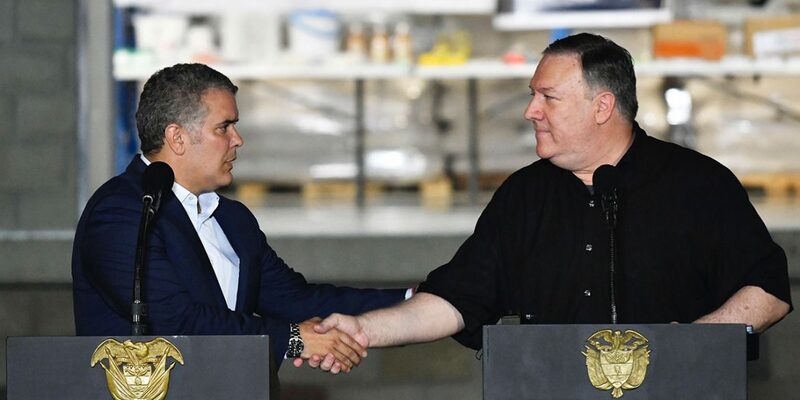 The private, unofficial meeting made clear that military intervention in Venezuela remains an option for the US, which has been unable to replace the disputed President Nicolas Maduro with the US-friendly Juan Guaido, despite months of pressure. 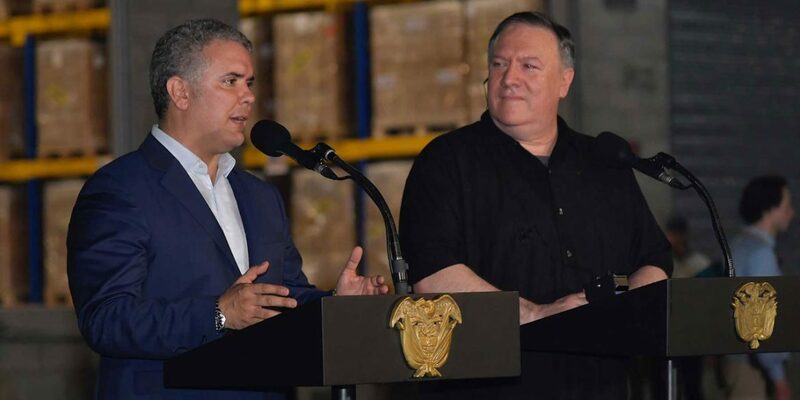 Other in attendance were current officials of the US State Department and USAID, along with members of the Venezuelan opposition, former US ambassadors in Latin America (including William Brownfield, former ambassador to Venezuela and Colombia) and National Security Council members. Former military officials included US Admiral Kurt Tidd, recently retired commander of Southcom, the Miami-based multi-force unit of the US military responsible for Latin America.